The Group meetings are lively with much conversation and knitting. We share a wide range of knitting experience and encourage one another to try more adven-turous patterns. Space is limited but if you are interested we could accommodate one or two more members. 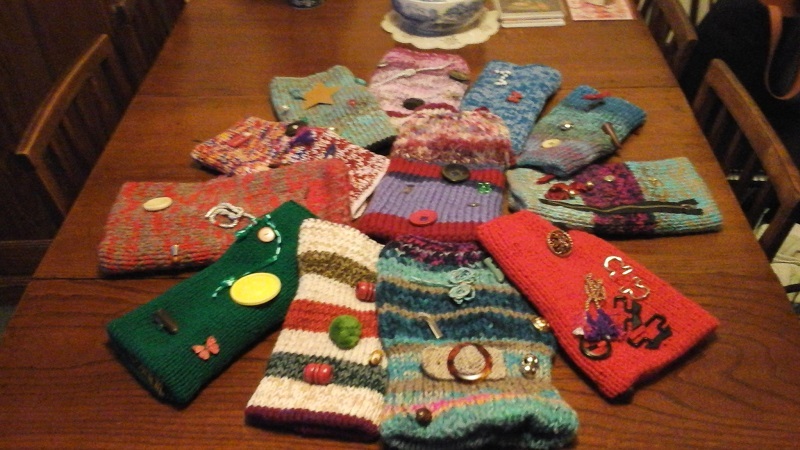 Whether you are a beginner or more experienced knitter you would be very welcome.